Rock wool pipe is made of natural basalt, by high temperature melting, made into man-made inorganic fibers by high speed centrifugal equipment, while adding a special binder and dust-resistant oil, and then by heating and curing, made into a variety of specifications and requirements of rock wool pipe. 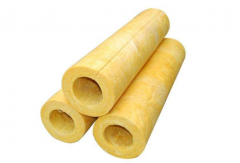 At the same time, rock wool can also be made with glass wool and aluminum silicate wool into insulation tube. Various types cold and hot, hidden and exposed pipe insulation. 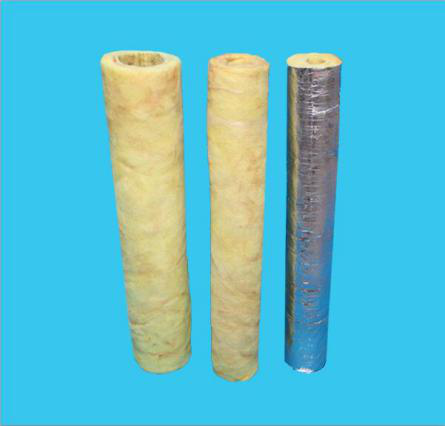 Electricity, petroleum, chemical, light industry, metallurgy and other industries pipe insulation. 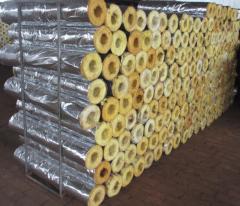 Insulation for vehicles, mobile equipment, cold storage projects, air-conditioning pipes. 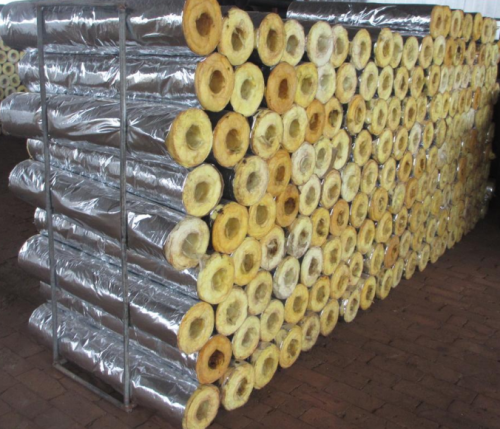 The insulation in humid environments and the occasion where have requirements for moisture-proof. 1.Durable, with excellent wind and shock resistance performance; high temperature, acid and alkali resistant, anti- corrosion, anti-aging, etc. The service life is up to 30 years.